Hi everyone! Today I have an exciting post for you! 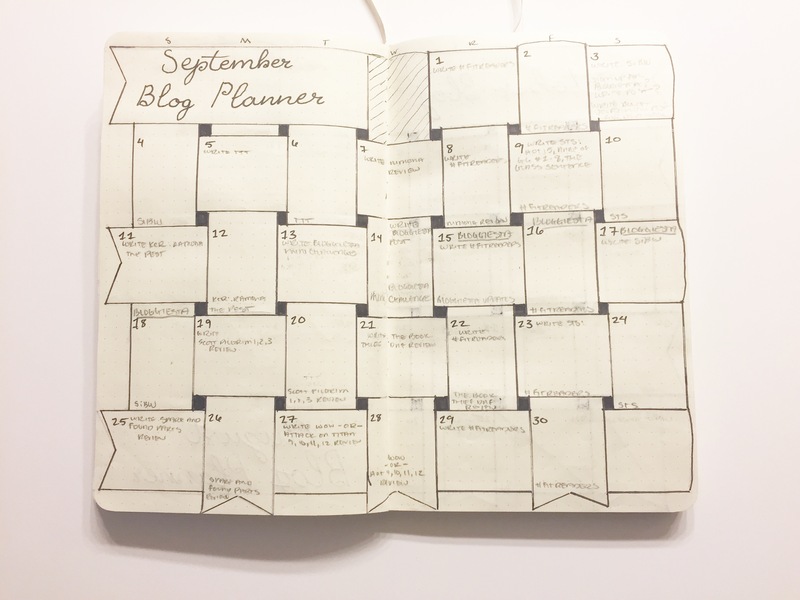 I have been using a bullet journal for a few months now and I love how there is this wonderful online community of people who share ideas and layouts for bullet journals, but I’ve noticed that there really isn’t much out there for book bloggers. 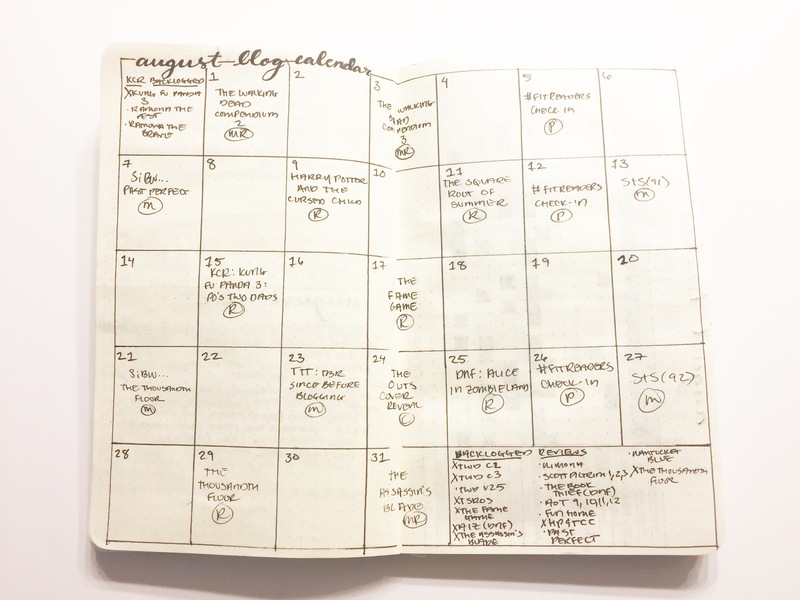 There are some great reading modules and things, but they really don’t go beyond monthly TBR lists, reading progress bars, and lists of books that you’ve read for the year. 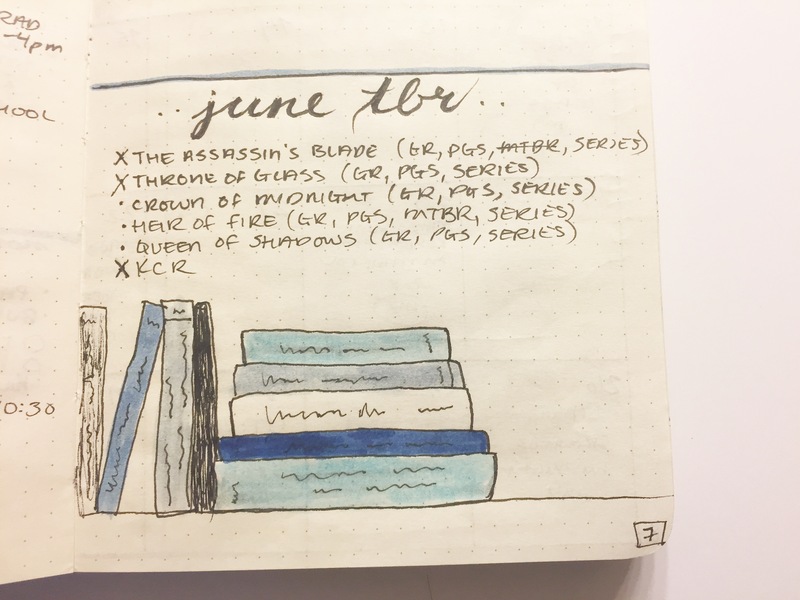 So I decided I’d go ahead and share how I use my bullet journal for my reading and for my book blogging. 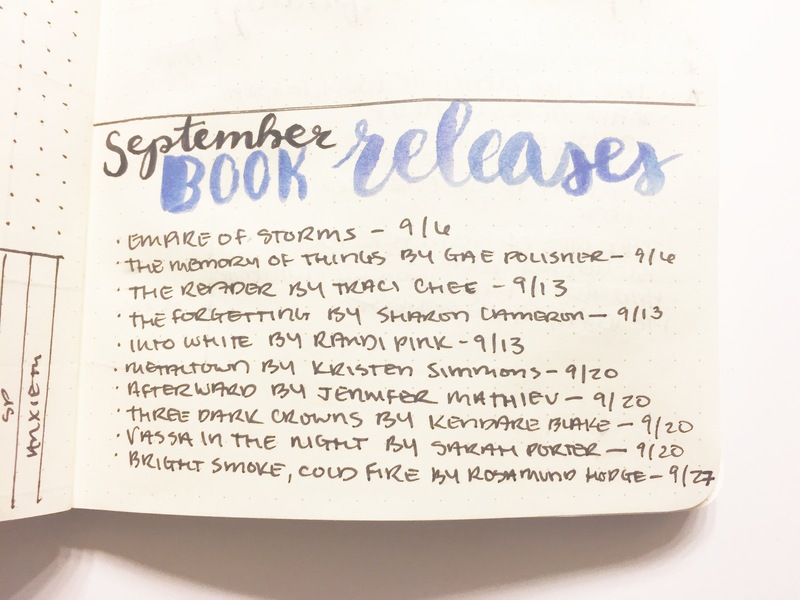 I definitely use a bullet journal for TBR lists, reading progress bars, etc., but I also use it for so much more! 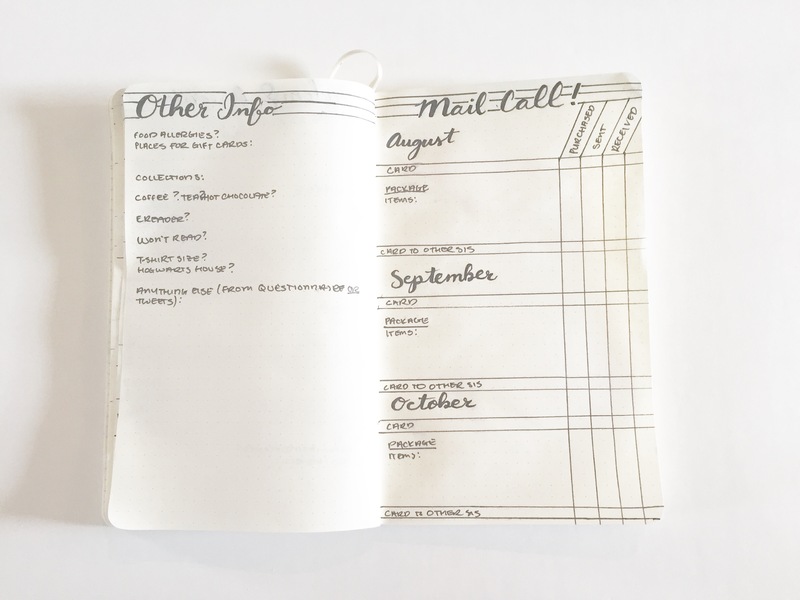 For those of you who don’t really know much about bullet journals, there are tons of great posts and videos online that give you some basic information about what they are and why you might want to use them for all kinds of things, not just for your reading and book blogging. But I’ll just link to a few of them that I really like. 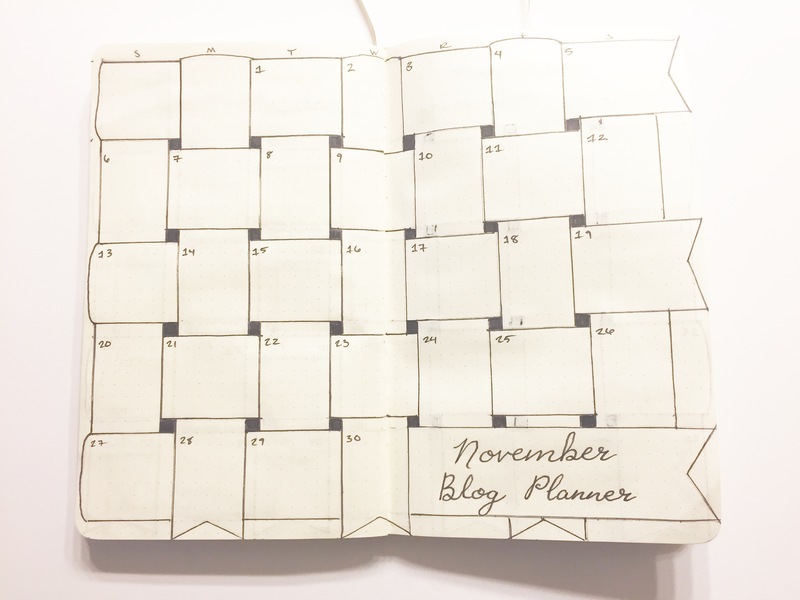 Here’s a post from Buzzfeed that helped me realize why I might want to switch from a regular planner for my blog to a bullet journal: WTF Is A Bullet Journal And Why Should You Start One? An Explainer. And here’s the official Bullet Journal website, and its video about how to set up a bullet journal. 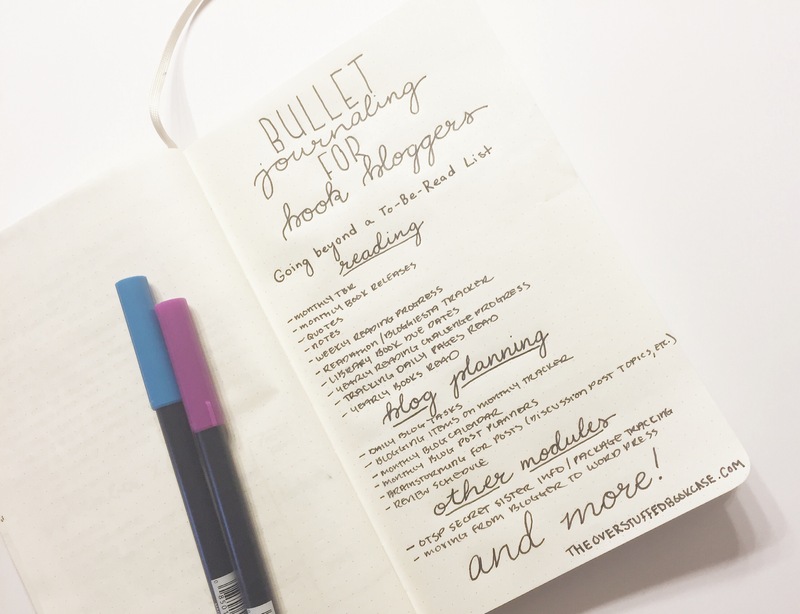 And Kara from Boho Berry, who is a blogger and YouTuber in the bullet journal community, just started a new feature called Bullet Journal 101, and her video Bullet Journal 101: What is a Bullet Journal? just went up yesterday. 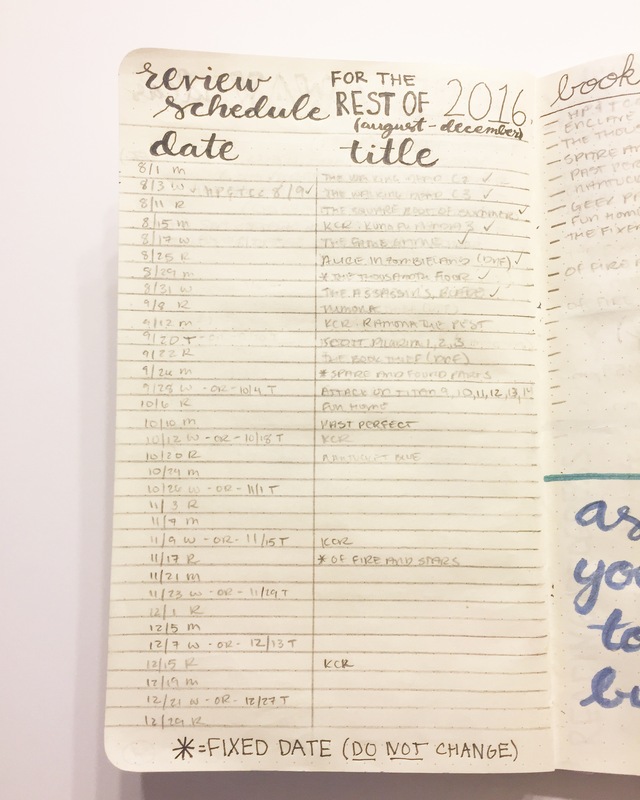 She has tons of fantastic bullet journaling videos, so her YouTube page is a great source for ideas and info. 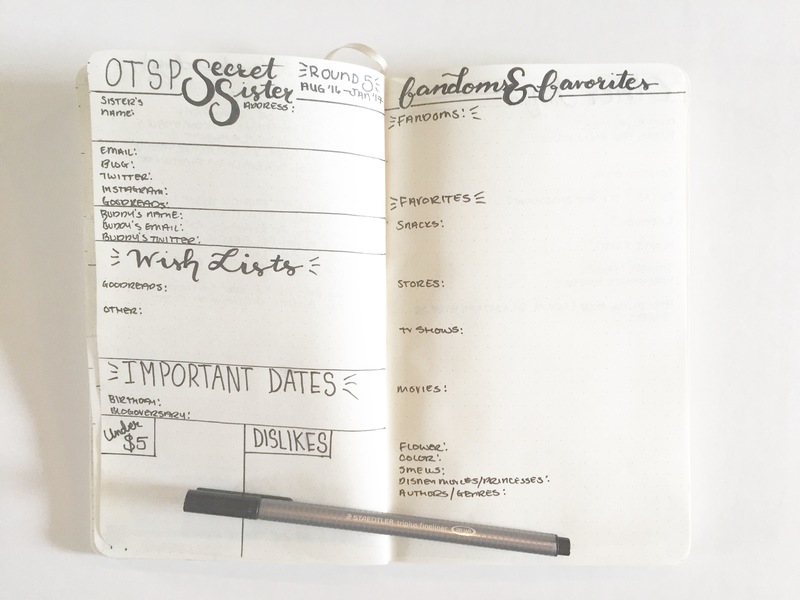 In the video, I mentioned a module for the On The Same Page (OTSP) Secret Sister project, but I wasn’t really able to show it because I had all the information filled in for the person who I send to, and I didn’t want her to know that I was her secret sis! So, as promised, here is what that module looks like (because I was smart and took pictures before I filled out all of the info). This first photo is where I put all the info that my secret sister filled out when she signed up for the project. Her likes, dislikes, etc. And with this photo, the page on the left is more info about the person I send cheer to, and the right page is where I keep track of the letters/cards/packages that I’ve sent to both the person I send to and the one who sends to me. Here’s another look at some of the other modules I shared in the video. So there you have it! I hope you guys enjoyed my video, and that you found some ideas for your own bullet journal! 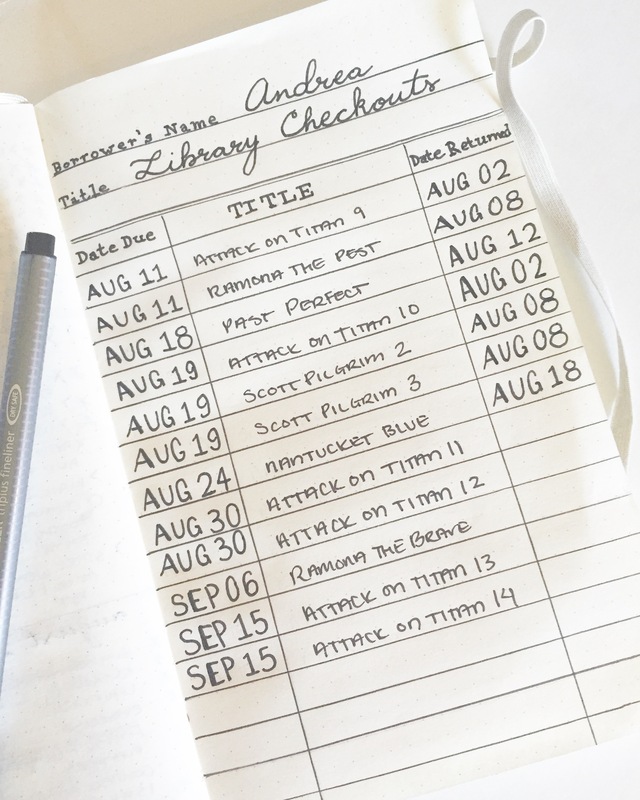 And don’t forget, if you’re participating in Bloggiesta next week (September 15-18), be sure to check out my mini-challenge where I’ll be challenging people to make their own bullet journal module for their book blog! Great post! 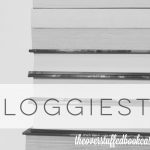 I’ve been wanting to start one, but didn’t know how to incorporate my blog for it. Now to find a journal that will fit my ideas! Wow! This is super pretty AND functional! I’m not nearly as artistic as you are, but I love seeing how you put all of your artistic talent to great organizational use. Love it! 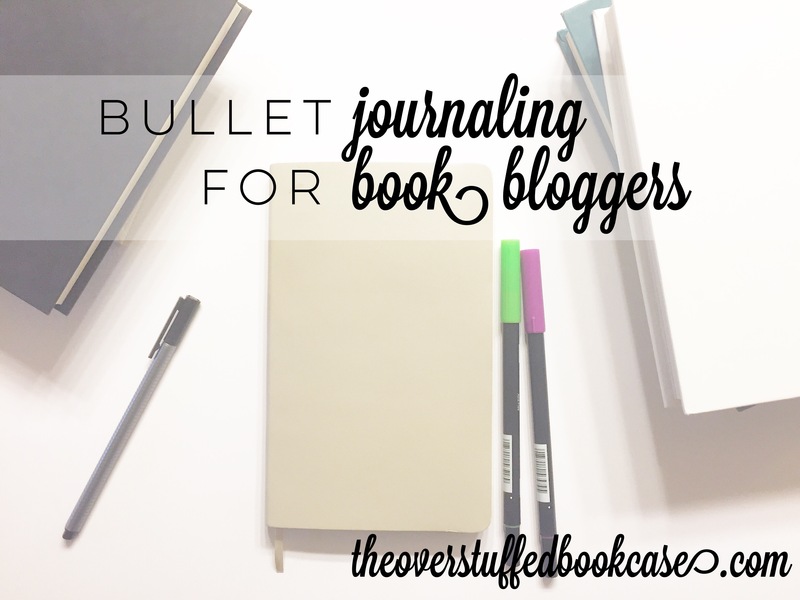 Jamie at The Perpetual Page Turner posted about bullet journaling for book bloggers recently, too. I don’t blog anymore, but you guys inspired me to start a bullet journal for work! Awesome post! I have been thinking of doing bullet journaling for awhile now, because I already make lists for things, etc. I love the layout for your library books. Well done!